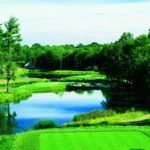 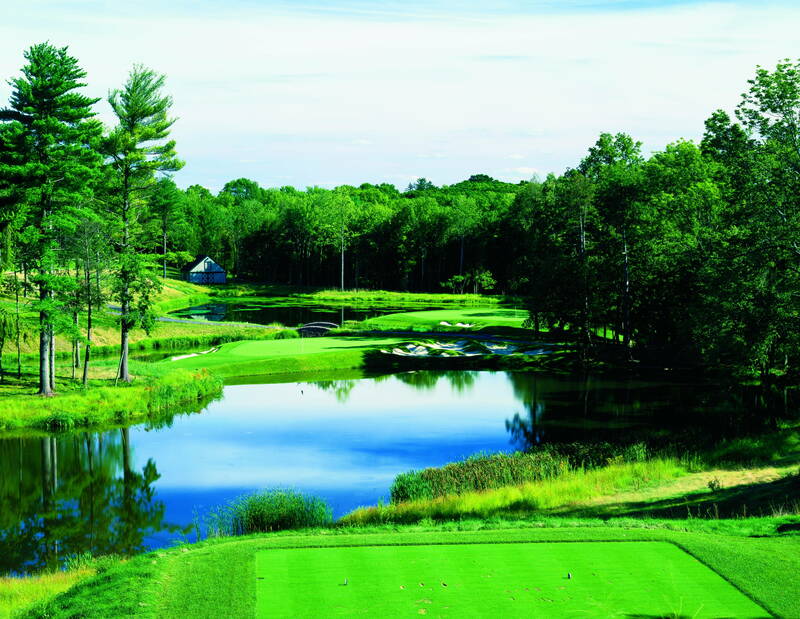 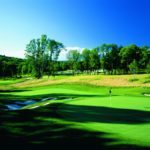 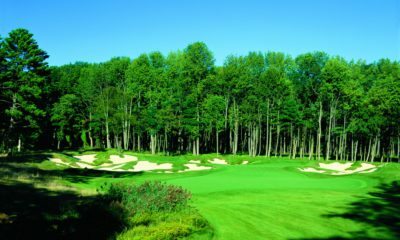 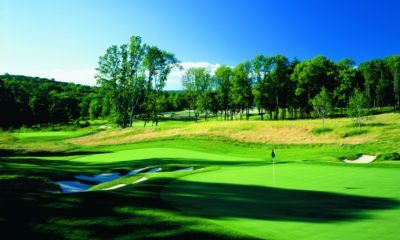 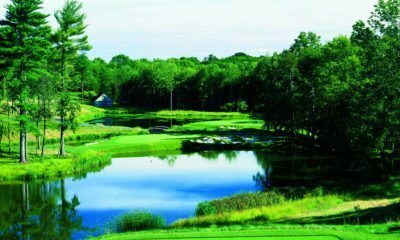 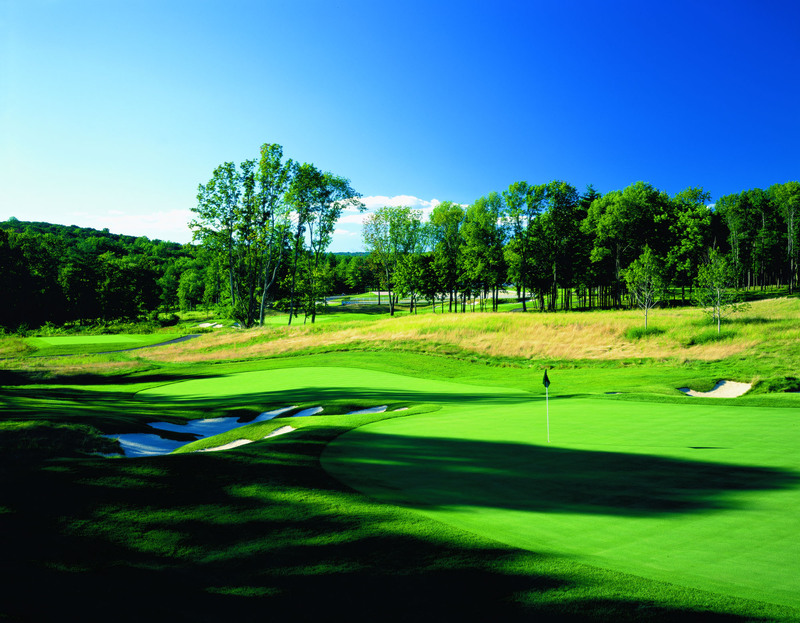 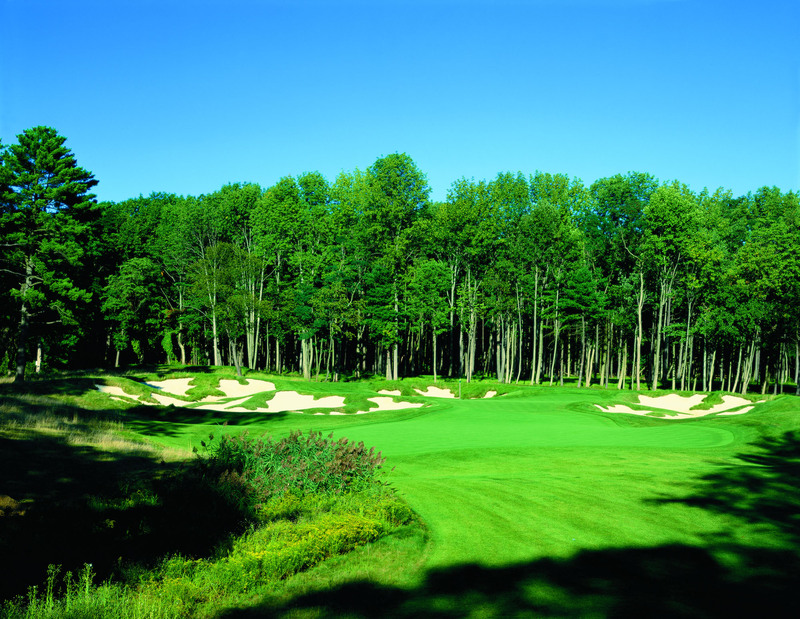 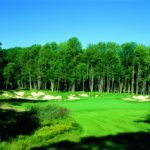 The Hickory course, with a full 18 holes, is the only rated par-3 course in the U.S. and is designed to challenge every golfer's favorite shot. 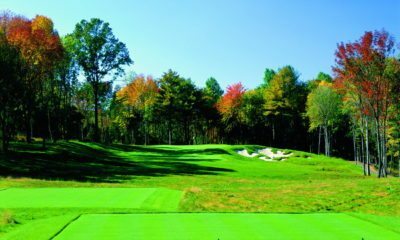 "I believe what makes the Hickory course so much fun to play is the infinite variety of golf shots it demands," says architect Fry. 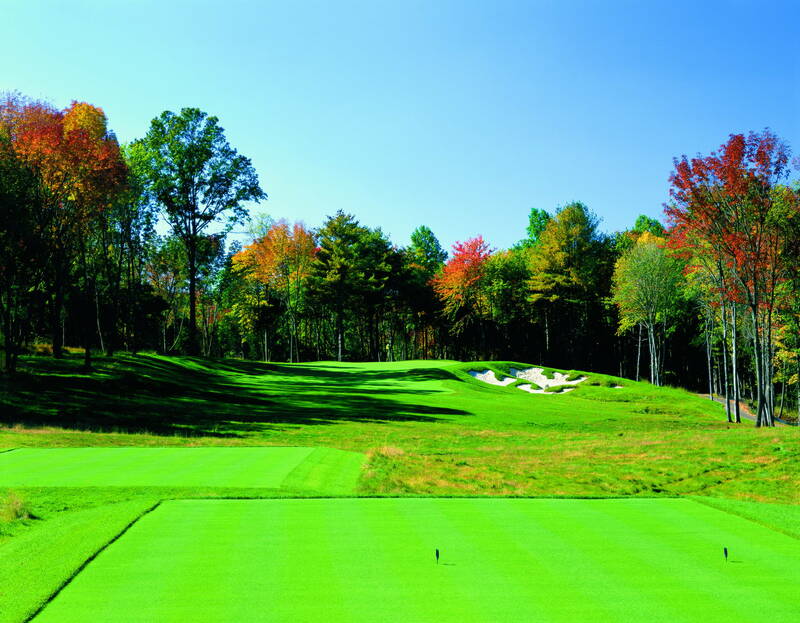 It is not just the tee ball, which can range from a wedge to a driver for average golfers. 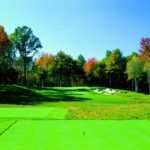 More often it is the second shot, be it a long breaking putt, or a chip from the fringe, or trying to escape a deep undulating bunker.